Specialists in the installation and monitoring of CCTV systems, time lapse, biometric access control and associated security schemes. We have been designing & maintaining bespoke systems since 1995 and due to our experience working within construction, infrastructure & power industries developing systems with integrity & reliability at the heart of every system which are able to cope with the changeable and demanding environment of build programs. Due to ever increasing H&S demands all of our equipment is tested prior to installation, with daily health checks being conducted to ensure delivery to the British compliance of the day in your specific sector. Our experience has helped build systems that can cope with temperamental power supply, weather conditions, dust and grime, poor lighting conditions that means transmission reliability from project start to finish is minimal and engineer site visits are rare. 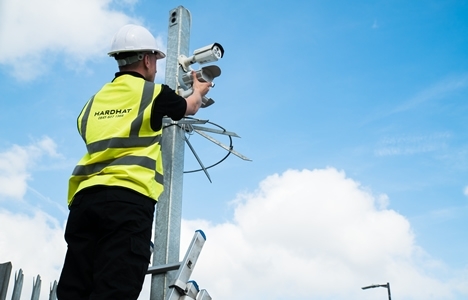 Hardhat have an established UK based supply chain which collaborate on installing comprehensive high definition IP CCTV systems to our clients sites, providing them with a complete integrated safety solution for a fixed, single, transparent weekly fee. We combine the latest high speed drone and static cameras with perimeter detection, live audio loudspeakers, mobile towers and control equipment to ensure any build program is secured with appropriate risks assessed. The instant an alarm is activated our remote CCTV monitoring station (to be hyperlinked to delta info)verbally challenge any intruders via a live audio system and contact local Police & our key holding response team with ACPO policy times. 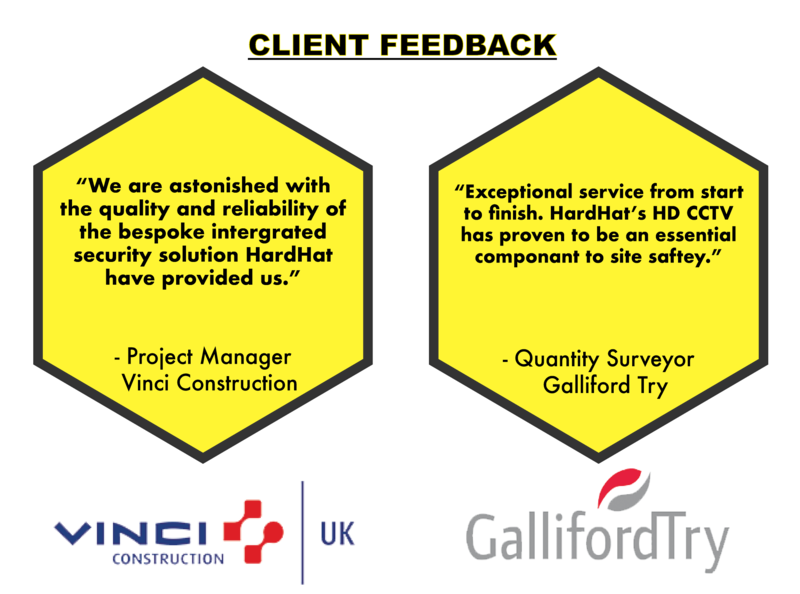 In order to maintain the highest levels of service we conduct a free, no obligation site survey prior to providing a project specific quote for any works. During our risk assessment we identify the threat and discuss any vulnerable areas of high risk as well as where security equipment may potentially need to be located as the programme progresses, we conduct a rolling risk assessment due to the nature of building programs. Our team of specialist CCTV engineers are all CSCS certified with required staff also holding SMSTS/SSSTS, IPAF, IOSH and PASMA certification for a complete safe working solution. The experience working on construction projects allows us to significantly reduce our installation times, giving you the security you need, when you need it. After your initial enquiry, Hardhat will discuss your requirements with you and determine whether CCTV can provide the level of security you need. 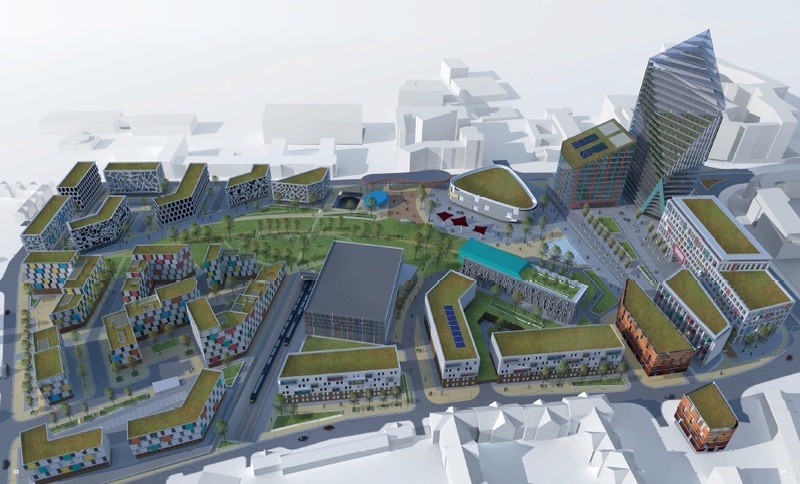 A site plan is sent and site visit/survey is arranged. After the site visit a tailored quotation is sent to you with hire agreements and the terms & conditions. Once the signed hire agreement is received an engineer visit is booked for an agreed upon date. Fully trained in-house engineers install and commission the system. 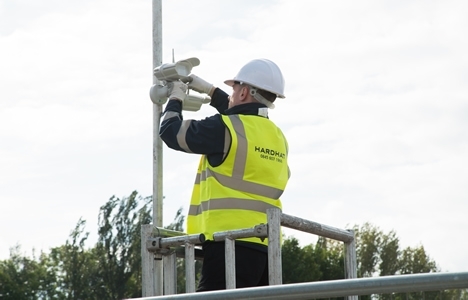 Hardhat can supply and install a completely wireless remote monitored CCTV system to protect a site with no electrical supply or for a short period. Once the camera with built in infra-red PIR and night vision is activated an alarm and a short video clip is instantly received by our remote monitoring station who then sound the onsite siren and the mobile security response and Police are contacted immediately if required. A detailed incident report is then sent the following morning to Management. The cameras are wirelessly connected to a control panel and alarms are transmitted remotely via a network sim card. The system is set and un-set locally on site via a keypad with a code or on a schedule to ensure peace of mind that your site is safe. 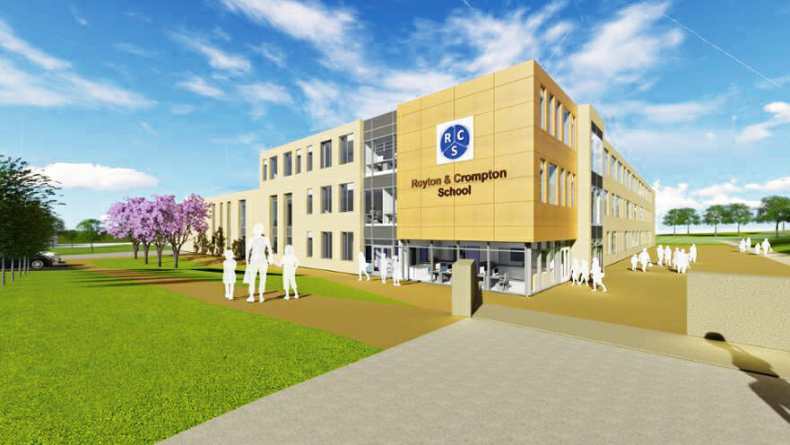 As well as remote CCTV monitoring, our range of additional services can transform your site – we offer time lapse photography, building site access control, KPI monitoring, BREEAM management, carbon control and more.